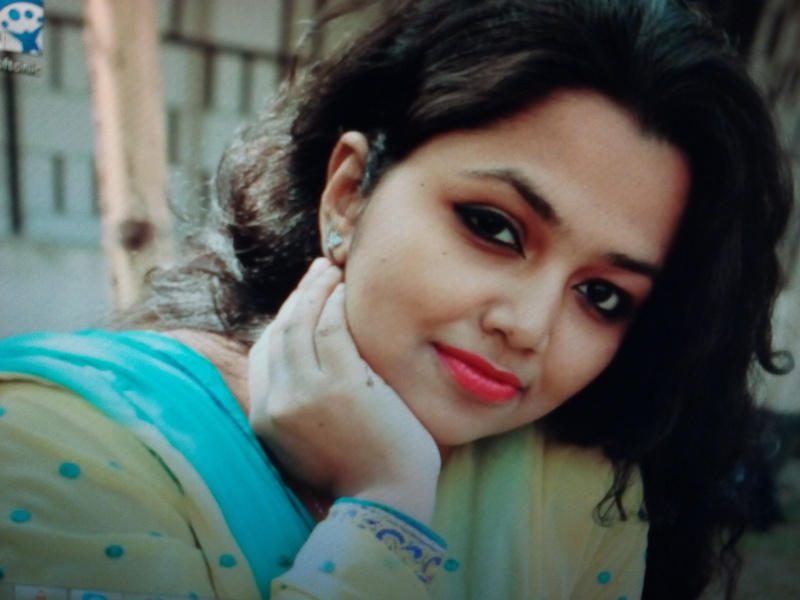 25 years (F), Unmarried, Muslim, gulshan, Dhaka, Bangladesh. i am fun loving jolly minded but short tempered person. i am straight forward.so dont try to confuse me plz. be honest with ur every step if u really wanna go f ...i am fun loving jolly minded but short tempered person. i am straight forward.so dont try to confuse me plz. be honest with ur every step if u really wanna go forward with me. Bachelors / Undergraduate in Computers/ IT, currently enjoying profession as Student. I am completely fresher but highly interested for job.. I am 5ft - 152cm & 65 kg weight. I speak Bengali. My blood group B(+), I was born in Faridpur, Bangladesh currently live in Dhaka, Bangladesh. I would like to marry Within 12 months. I have no disability & physical condition.